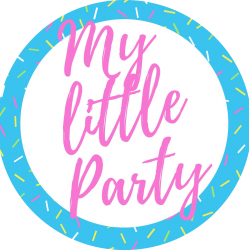 my little party australia is the children’s event specialist in Perth, Western Australia. 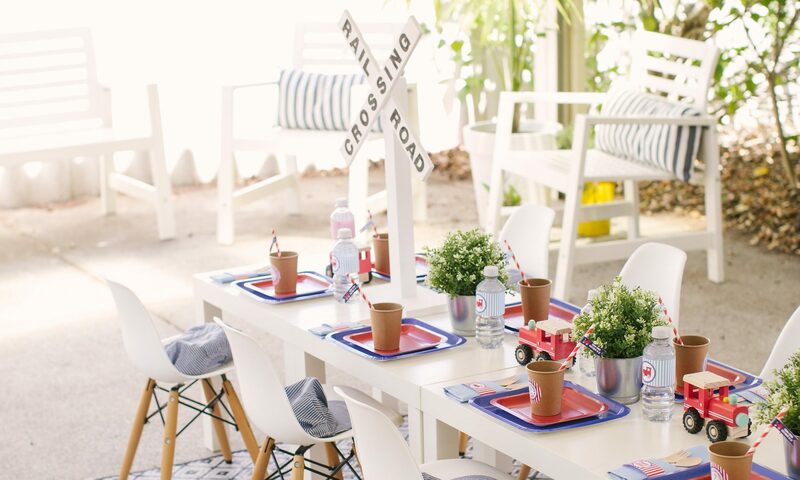 We specialise in bespoke parties for little ones. With an extensive background in event management, hospitality management, and design we offer a high level of personalised service so you and your little ones event is the best. my little party australia offers a homely birthday party experience. We pride ourselves on creating stylish and unique events. We like to use our imagination and focus on enchanting themes inspired by fairytales and other wholesome concepts. my little party australia has recently been featured in weekend notes. Click here to find out more about what we can offer you.